If you’re looking for recommended deployment practices and what’s happening under the hood, skip down to Look a bit deeper. # Traefik needs a file to store SSL/TLS keys and certificates. # Use the hostname of the server as the main domain. # Fill /root/compose/.env with some randomly generated passwords. BASIC_AUTH_PASSWORD="`cat /dev/urandom | tr -dc '[:alnum:]' | head -c10`"
BASIC_AUTH="`printf '%s\n' "$BASIC_AUTH_PASSWORD" | tee /root/compose/auth-password.txt | htpasswd -in admin`"
Have a cup of tea! Your WordPress site will be ready in about 5 minutes. Now you can browse to your new WordPress website at the hostname of your server (eg, http://name.of.server.uk0.bigv.io) and start writing content! If you want to use your own domain, it’s easier to configure that first before going through the WordPress setup wizard. If you see a Bad Gateway message, wait a few seconds for the database to initialize and then refresh your page. Read on if you want to Allow WordPress to send email, Use your own domain, Enable SSL/TLS or Access phpMyAdmin. Go to Plugins, click Add New, search for WP Mail SMTP by WPForms and click Install Now. Once it’s finished installing, click Activate to enable the plugin. Click Settings to configure the plugin. Fill in the From Email (eg, no-reply@example.com) and the From Name (eg, Jane Doe). In the Mailer section, select Other SMTP. Set the SMTP Host to mail and the SMTP Port to 25. If you’ve already gone through the WordPress setup wizard, before you take the next steps: login to your WordPress dashboard, go to Settings and change the WordPress Address and Site Address to the new domain. After you click `Save`, you’ll get a 404 message but that’s expected until you do the next steps. Do the same for TRAEFIK_DOMAINS if you want to access the Traefik dashboard. Configure your own domain as per the previous step. All domains you list in WORDPRESS_DOMAINS must point to your server (via DNS records) for this to work. Once you’ve done that, Traefik will generate Let’s Encrypt SSL certificates for you automatically! Browse to https://your_domain.com to see if it worked. # Uncomment the following two lines to redirect HTTP to HTTPS. # Uncomment the next line to enable HSTS header. Go to http://name.of.server.uk0.bigv.io/phpmyadmin/ in your browser. The last forward slash is important! Login with username admin. 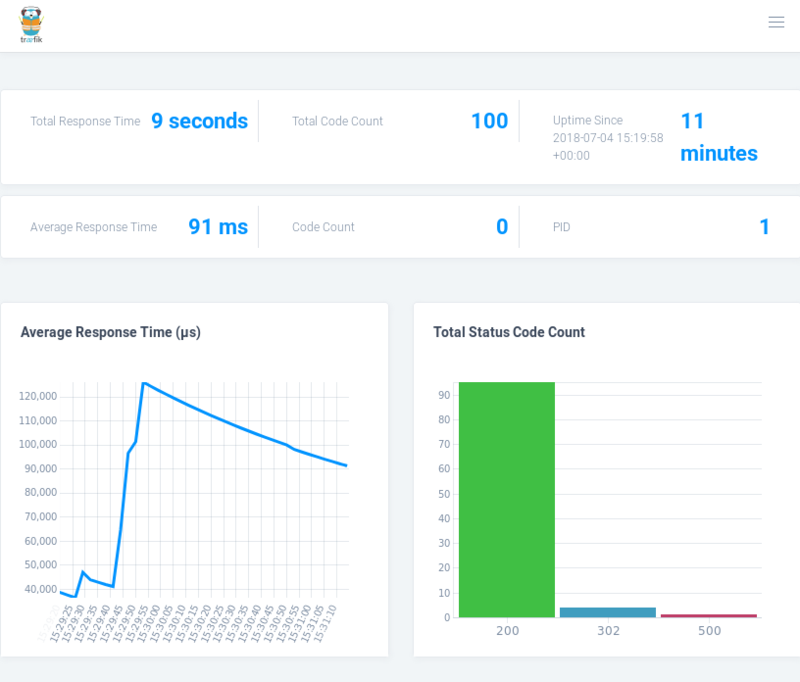 Traefik has a nice dashboard with health metrics. Navigate to http://name.of.server.uk0.bigv.io/traefik/ and login with username admin and the same browser authentication password as for phpMyAdmin above. 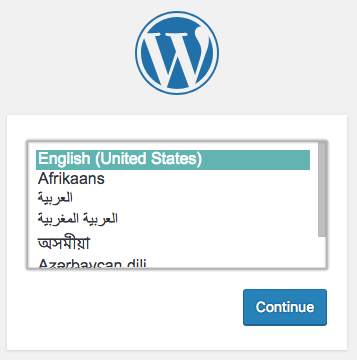 This is what we consider an ideal way to deploy WordPress. Our setup script did all of these steps for you, but if you’re looking to walk through each step yourself then read on! Docker Compose helps you to manage Docker containers and easily link related containers together. # See https://docs.docker.com/compose/overview/ for more information. # publicly accessible to the internet, and one for private back-end. # Create persistent Docker volumes to preserve important data. # We don't want our data to be lost when restarting containers. # Docker containers via rules you define in docker-compose labels. # Its dashboard is at http://example.com/traefik/ (behind a login). # Map port 80 and 443 on the host to this container. # Remove next line to disable login prompt for the dashboard. # available, automatically updating &amp;amp;amp;amp; restarting them if needed. # This schedule applies updates (if available) at midnight. command: --cleanup --schedule "0 0 0 * * *"
# (eg, 10.3.1) and not major updates (eg, 10.4). # Ensure the database persists between restarts. # The main front-end application. # Replace "latest" with "4.9" to stick to a specific version. # Ensure WP themes/plugins/uploads persist between restarts. # Install our own php.ini, which can be customized. # dashboard, this is behind a login prompt to help you stay secure. # Remove the next line if you don't want a browser login prompt. # having to rely on an external provider like SendGrid or MailGun. # It makes an SMTP host available at the hostname "mail". # Docker Compose can read environment variables from this file. # user "admin" and paste the output here. SSL strongly recommended. # Let's Encrypt needs an email address for registration. # The Traefik dashboard will be available at these domains. # have DNS records pointing to your server, they'll get SSL certs. 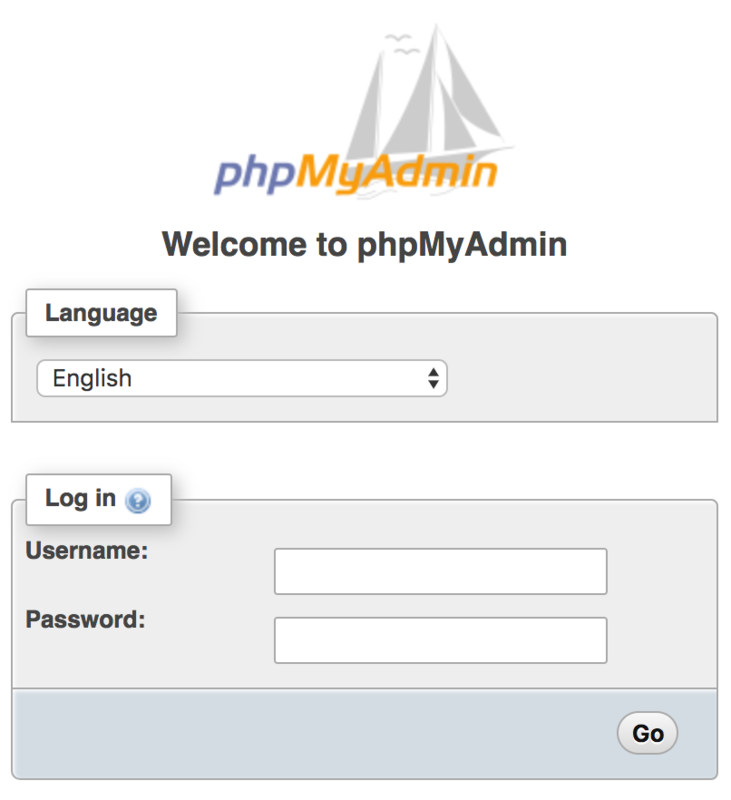 # you can login to phpMyAdmin (as username "root"). # Set the MySQL database name, user and password for WordPress. Optionally, auto-fill those settings by running the commands below. It sets the domain to the hostname of your server, and it generates random passwords that you can review inside /root/compose/.env and /root/compose/auth-password.txt. Making multiple containers accessible to the internet and sorting out SSL certificates can be a pain. That’s where Traefik comes in! Traefik acts as a reverse proxy, listening on ports 80 and 443 and passing web traffic to the appropriate container based on rules you decide (eg, based on the URL). It also automatically retrieves Let’s Encrypt certificates for you. # Traefik will listen for traffic on both HTTP and HTTPS. # (ie, 80 and 443), where Traefik will be listening. # Comment out the following two lines to redirect HTTP to HTTPS. # These options are for Traefik's integration with Docker. # These options are for Traefik's integration with Let's Encrypt. # which is /root/compose/acme.json on your server. # Comment out the next line to enable Traefik's access logs. Some of PHP’s default settings are a bit restrictive and a frequent cause of misery. Fortunately, you can use a custom php.ini file in the WordPress container. # Feel free to add and change any settings you want in here. WordPress needs a way to send outgoing email. There are lots of SMTP images on Docker Hub that you can choose from. Our Docker Compose file configures SMTP to be available to other containers at hostname mail and port 25. Watchtower keeps all of your Docker containers up-to-date. Whenever the images you’re using are updated (eg, MariaDB, WordPress), watchtower automatically updates the relevant containers. Our Docker Compose file configures watchtower to auto-update every night.